So we all have a Pokemon that we love but unfortunately...they have a less than good shiny. I did a doodle project for friends a while back where they requested shinies they wanted redone, some colors (or left the colors to me) and I doodled up something for them. I figured it'd be in everyone's interests to do something like this by making a game out of it! You can participate by putting in your own doodle ideas for alternate shiny designs or putting forth an idea for someone else to do. Weird, I would have said make it a light bluish color, more like Dratini and Dragonair's normal colors. Realistically anything but moldy green works, though. I kinda already had this one lying around, but here's a redesigned Gastrodon, both forms. 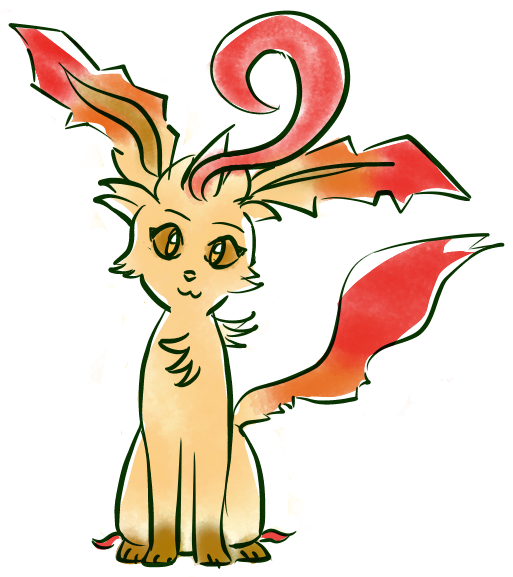 I can't doodle well enough to keep it out of sprite-form. 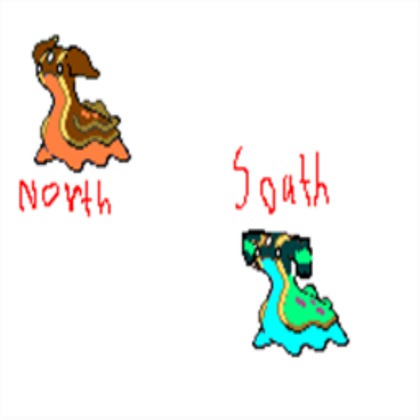 This is actually based off of an old idea for North and South Gastrodon forms (which I made back when I was younger and extremely incompetent). Here's the original photo for proof. But, like, that was almost ten years ago when I had no spriting experience. It's okay for me to have been trash back then. 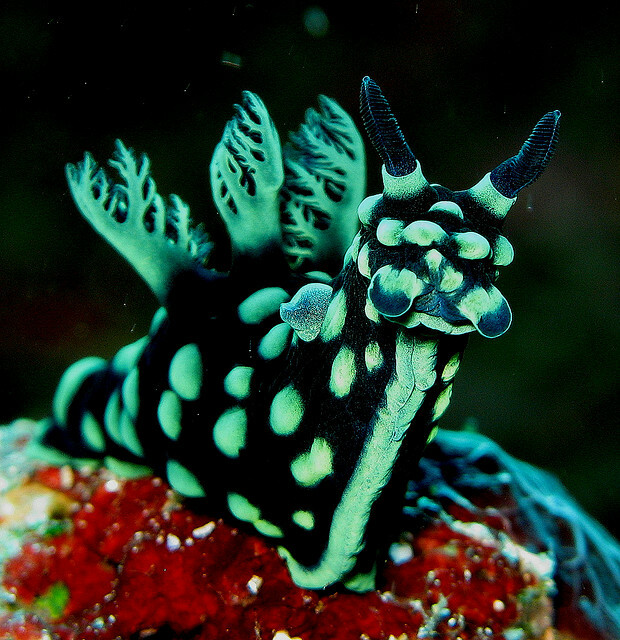 There actually wasn't any reasoning behind their colors, but a couple of weeks ago I did find a couple of seaslugs that lined up bizarrely well with them. Strange coincidence. THAT...would be really cute too. Though I'm going to also admit right away I have difficulty distinguishing blue from purple from pink. When I'm not in bed with a cold I'll see how Dragonite looks blue! 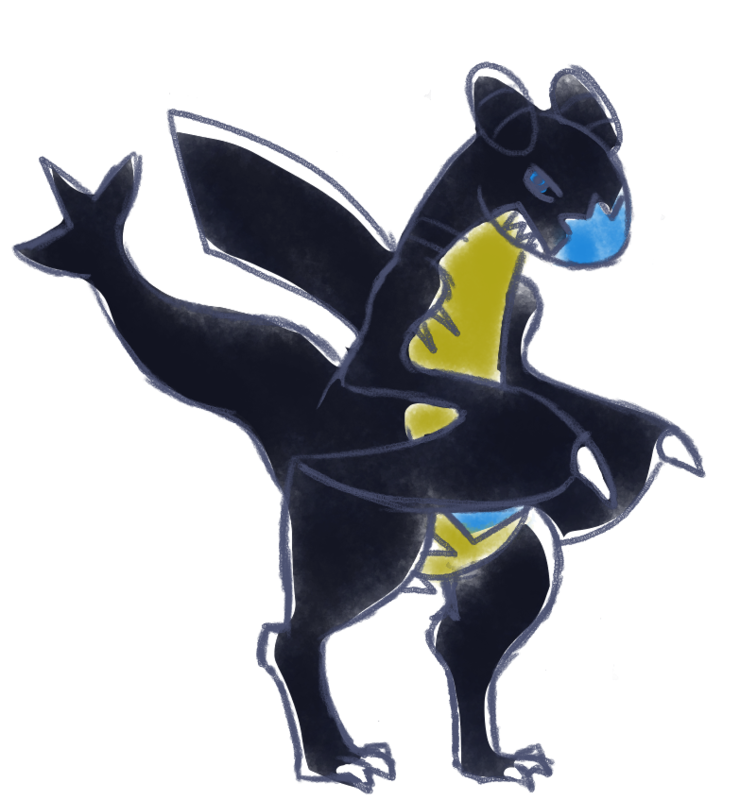 I really like the Garchomp shiny. Garchomp is one of my fav Pokemon, so I wasn't happy with his shiny. 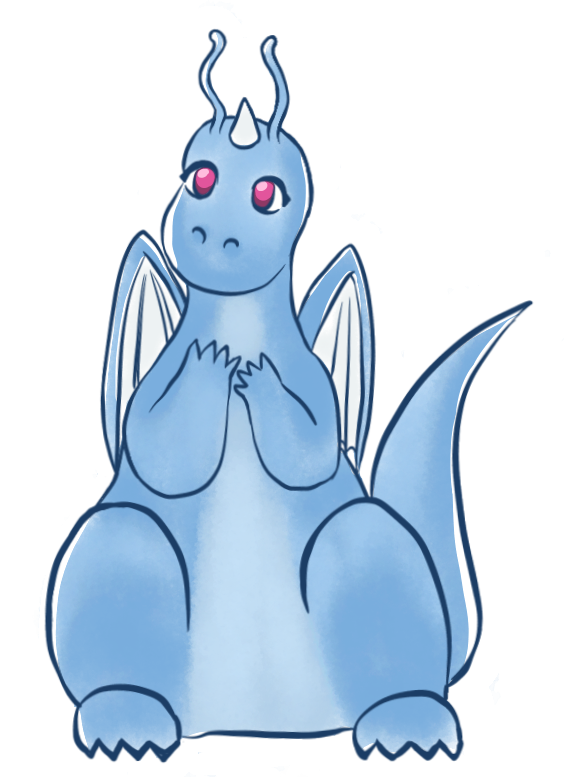 I like the Dragonite shiny too, but I think that a bluish colour would have looked a bit better. I like the shiny Gastrodons, I think they look cool. They sort of looked like swapped versions of each other, but either way, they still look good. If I was any good at art, I would contribute, but my art skills are horrible. Can't wait to see what comes up next.------------------------I really like the Garchomp shiny. Garchomp is one of my fav Pokemon, so I wasn't happy with his shiny. 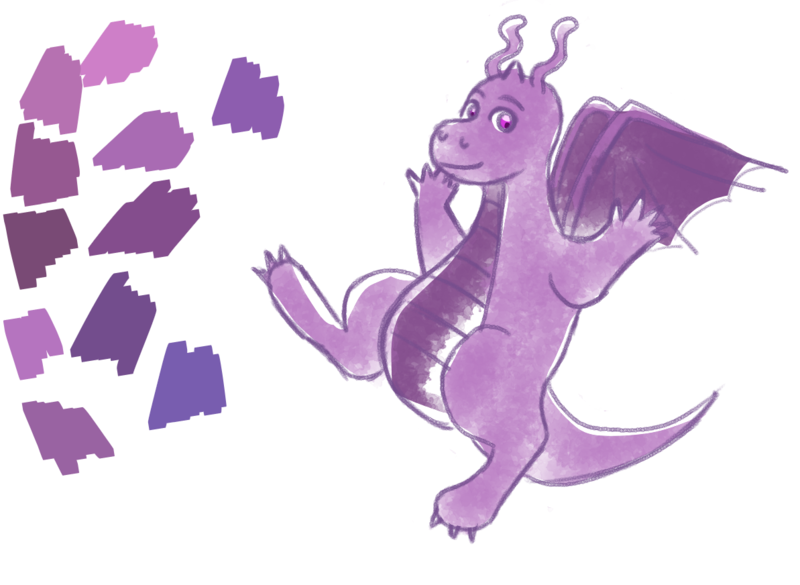 I like the Dragonite shiny too, but I think that a bluish colour would have looked a bit better. Can't wait to see what comes up next. 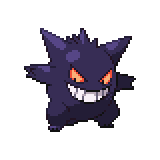 One shiny I made was having gengar be more spooky and halloween looking! His purple theme really did not fit him at all!, he really needed one like this, a darker more ominous looking one! Ah ye, poor Gengar, being in the "I can barely tell the difference/someone just pulled up the brightness slider" category. I like the idea of him being pure black too with a redder shade to his eyes, so it's kind of like his Gen One (TM) sprite. Edit: Also now that I'm not just on my cellphone tinking out half-asleep replies: I REALLY LIKE THESE SPRITE EDITS Y'ALL ARE DOING! Gastrodon looks cool and Gengar looks slick, they are true Gs right now (please forgive that stupid reference). ...Shiny Substitute for Shiny Pokémon? I like this so much! I think it looks a lot better than the blue one, and it really improves it. My only concern is the red eyes - they don't look the best for a Pokemon as placid as Dragonite. However, everything looks really good. Aha I literally eyedropped Dragonair's eyes for that, though you're right, cartoony black like Dratini's probably would have been better to make it look non-threatening. Let's blame sneezing on that for now. 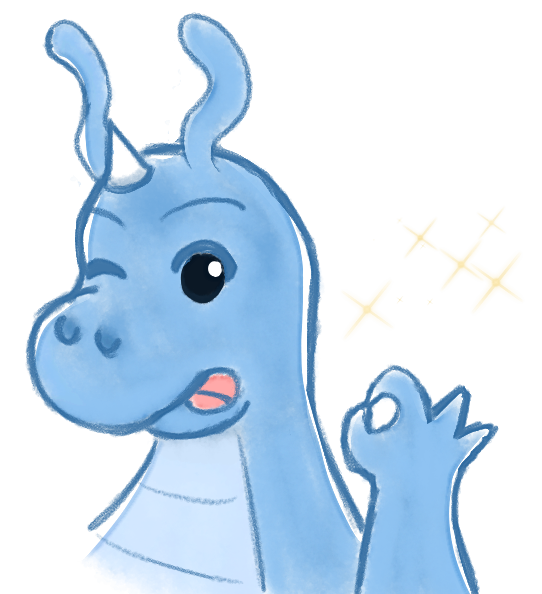 Once more with feeling: Everything's all right when you're blue Dragonite! Man I would have never realized that Ekans and Arbox got the dreaded green/yellow shinies until you brought it up. Ekans looks pretty cool, and I like the touch of red eyes for Arbok there!